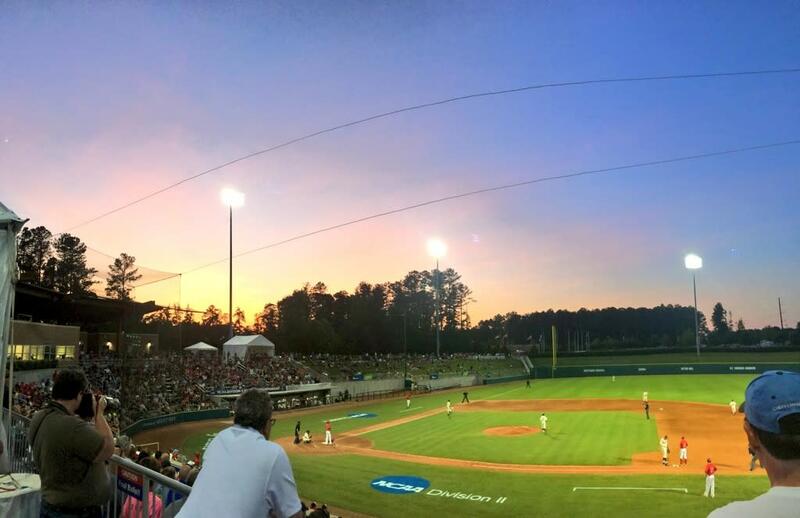 The Town of Cary hosts a Preseason NCAA Division II Challenge at the USA Baseball NTC, March 9-11. Tickets are $10/day and are available at the gate. Teams expected to participate include Claflin University, Dominican College, University of Findlay, Franklin Pierce University, Long Island University Post, New York Institute of Technology, The College of Saint Rose, St. Augustine's University and St. Thomas Aquinas College.